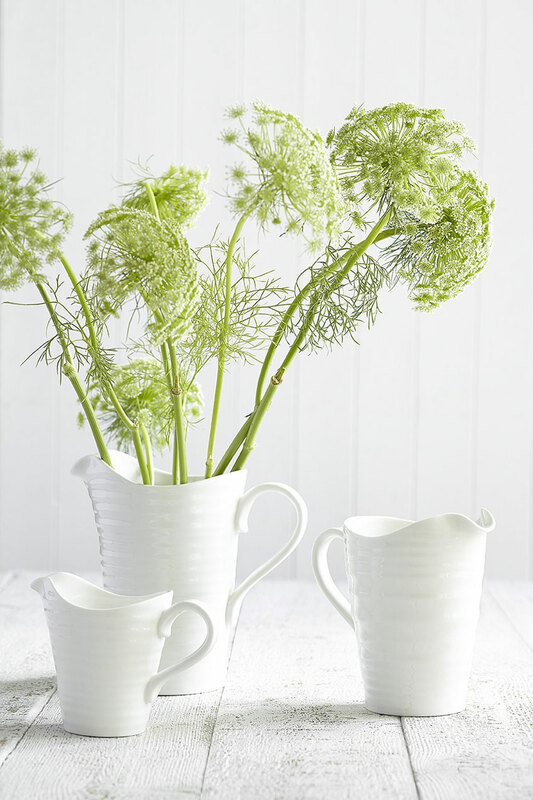 The beautifully rippled design of Sophie’s White Porcelain Pitchers are wonderfully tactile with an organic, hand made feel. 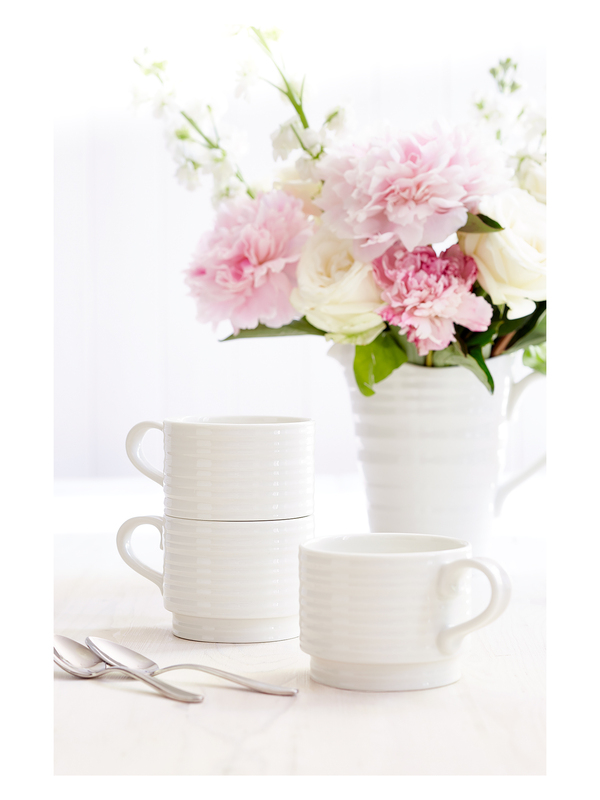 The signature lines of these pitchers add interest to any table and are delightfully versatile. 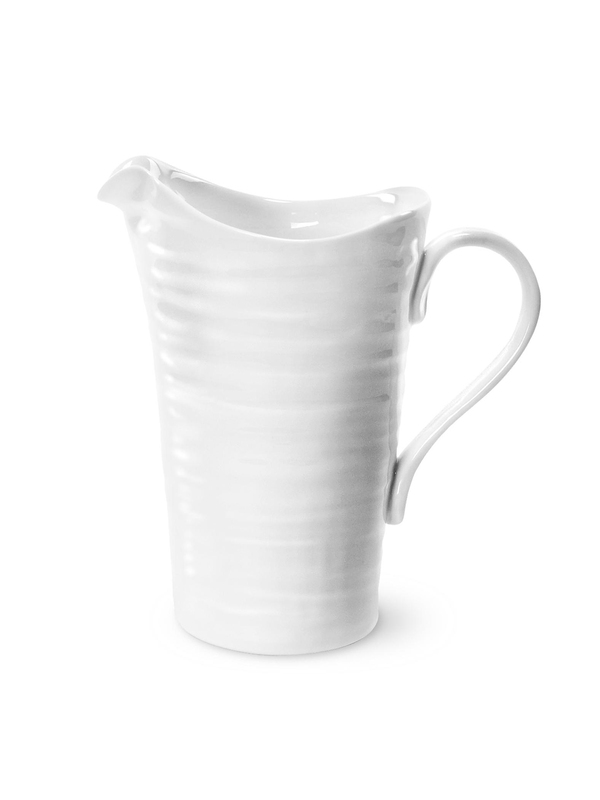 These pitchers were designed to have a perfect handle and pour beautifully. 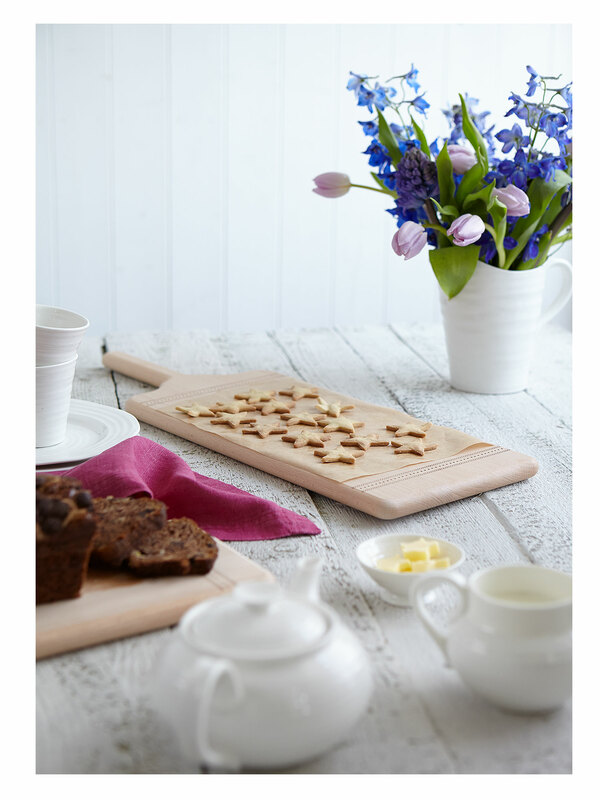 They are up-right, elegant and particularly like being filled with flowers.